Apple has unveiled Apple Arcade, their game subscription service. Games will be playable offline, compatible across Apple devices, and will have no ads and ads tracking. Apple Arcade is due to launch in fall 2019 in 150 countries. Just last week, Google announced the launch of Google Stadia, a game streaming service that will let users play games via their browser without needing to wait for content to be downloaded to a device. Pricing details and available titles for the service are currently unavailable, and gamers in Asia would be disappointed to know that the service will only be launched in the United States, Canada and “much of” Europe “sometime this year”. It is not certain when it will be hitting our shores. 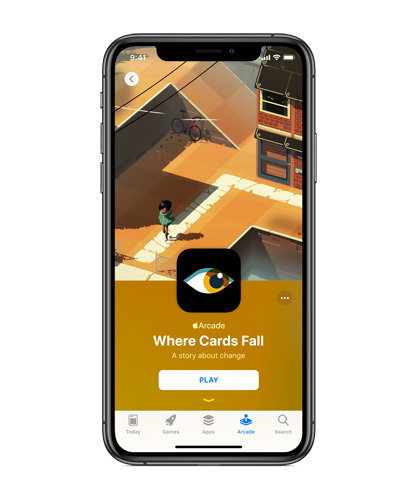 One thing gamers can look forward to, however, is the upcoming launch of Apple’s game subcription service Apple Arcade. 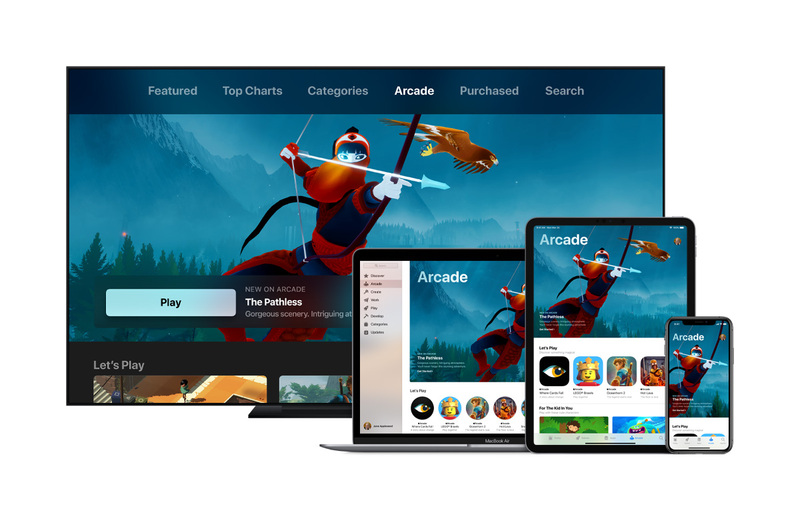 Apple has just unveiled Apple Arcade, a game subscription service that will give users a chance to try out its full collection of games without needing to take the risk of paying upfront for them. Subscribers get access to the full experience of games on the platform, including all features, content and even future updates, a relief for those who aren’t too fond of in-app purchases. 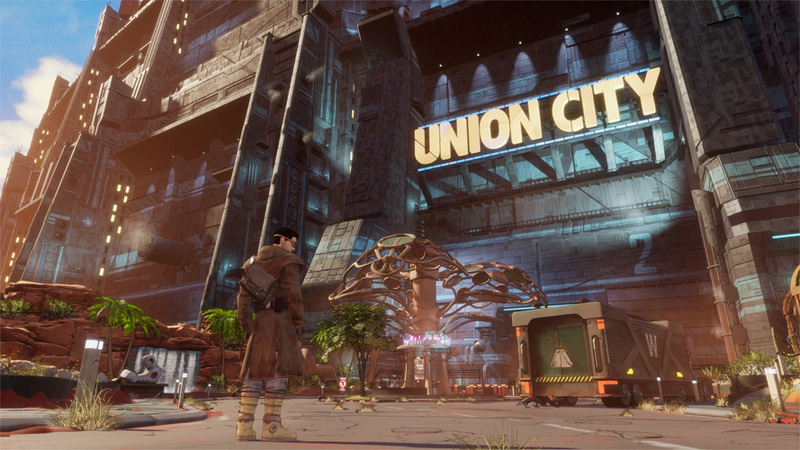 Games are playable offline, and many of them will offer support for game controllers. Apple Arcade games are playable across the iPhone, iPad, Mac, and Apple TV, and users can pick up where they left off in a game even if they switch devices. An Apple Arcade subscription will also allow access for up to 6 family members. Apple Arcade will have no ads, ad tracking or additional purchases, and will respect user privacy. Apple Arcade will feature a collection of 100 brand new, exclusive games that aren’t available on any other mobile platform or in any other subscription service. 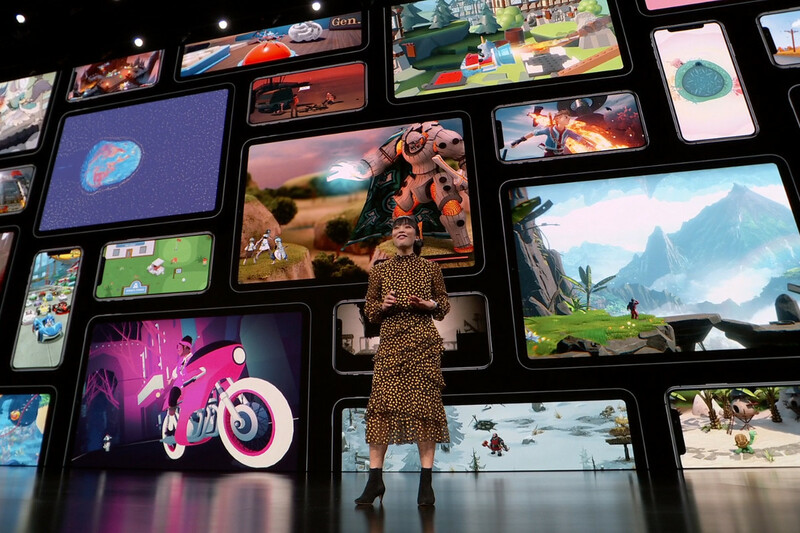 The tech giant also revealed that they have worked with renowned game creators like Hironobu Sakaguchi (Final Fantasy), Ken Wong (Monument Valley), Will Wright (SimCity, The Sims) and “dozens more” for original releases. New games will be added regularly to the service. Apple Arcade will also include a selection of games on the App Store, which has nearly 300,000 free and paid games at the moment. More than just handpicking games for the Apple Arcade, Apple also revealed that it is contributing to development costs and working closely with game creators. The service will feature games from creators and studios like Annapurna Interactive, Bossa Studios, Cartoon Network, Finji, Giant Squid, Klei Entertainment, Konami, LEGO, Mistwalker Corporation, SEGA, Snowman, ustwo games and more. Apple Arcade will be launched in fall 2019 in more than 150 countries from a new tab on the App Store. Developers interested in being considered for Apple Arcade can visit developer.apple.com/sg/apple-arcade. Apple has also unveiled the brand new Apple Airpods, which comes with the new H1 chip and other new features. Check it out here.